The village of Portpatrick is one of the most popular holiday destinations in Dumfries & Galloway built around a beautiful harbour with open sea views. 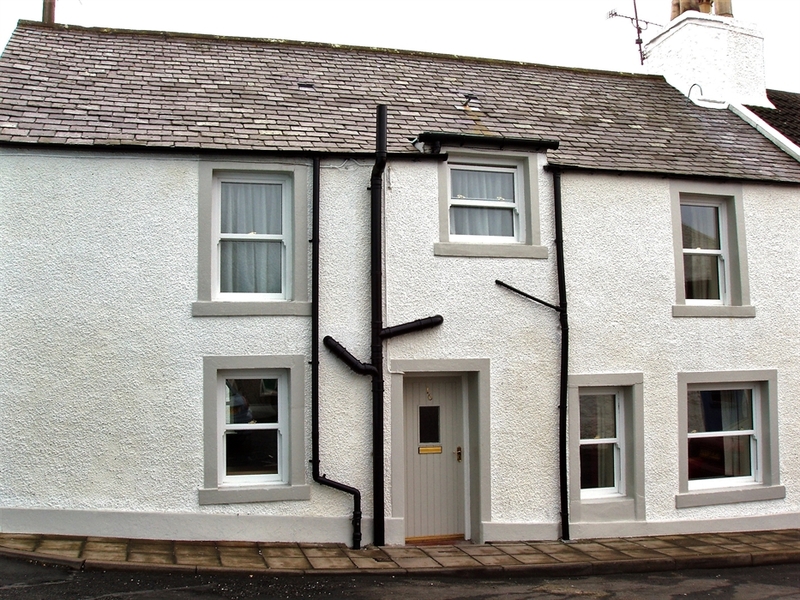 Located in the heart of the village, Ailsa is a traditional house which has been modernised to a high standard throughout providing superb self-catering accommodation. There are a number of hotels and restaurants plus some local shops all within a short walk of the house. Portpatrick itself is very popular with golfers with its own well known golf course looking out to sea. The spectacular rocky coastline offers wonderful exploring opportunities and is a perfect spot for sea fishing. South of Portpatrick are a number of interesting villages including Port Logan and Drummore and, further south on the Mull of Galloway, the most southerly point in Scotland, is the lighthouse and visitor centre. The hinterland comprises a number of quiet roads ideal for cycling and walking. Portpatrick is also the starting point for the Southern Upland Way long distance footpath. Short breaks are accepted outwith High & Peak periods. 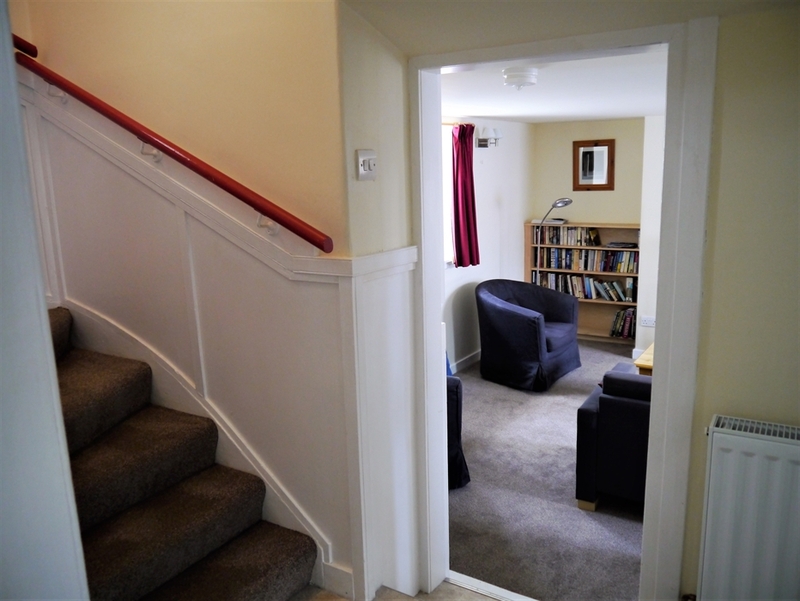 Accommodation for 4 on two floors: Ground Floor: Hall; Living Room; Fully fitted kitchen with Dining area. 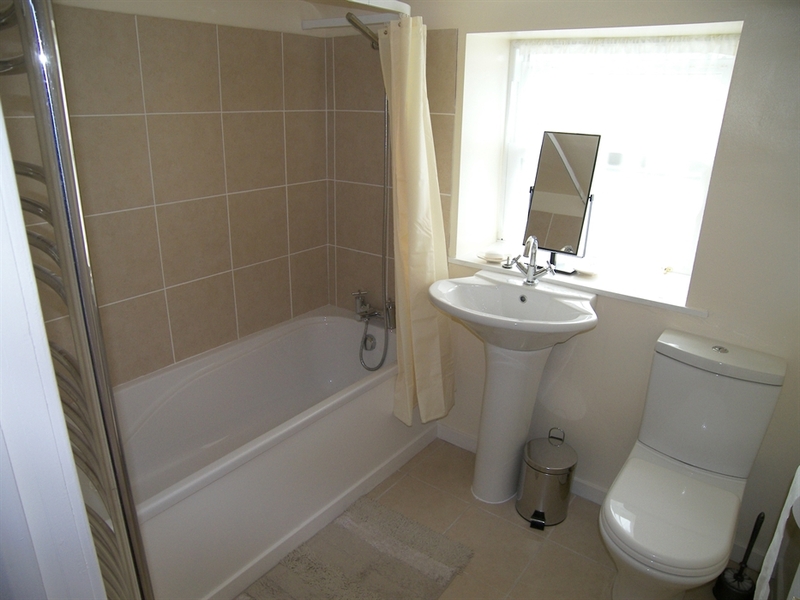 First Floor: Double bedroom with ensuite shower room (shower, wc and wash basin); Twin Bedroom; Bathroom with bath (mixer tap shower); WC and wash basin. 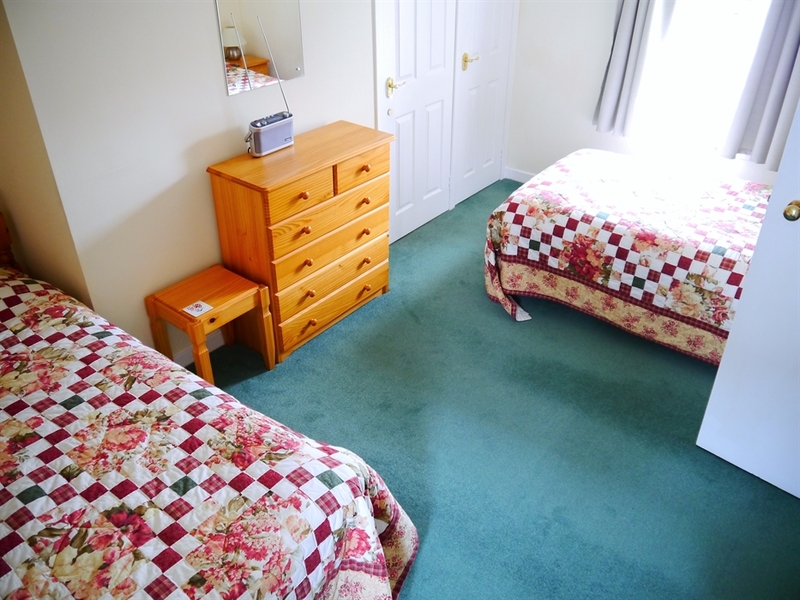 Services: Full electric heating * Bed linen & Towels provided * Electric oven and hob * Microwave * Fridge * Freezer * Washing machine * TV with DVD/CD player * Radio * On street parking * Please note that there is no garden with this cottage * No Smoking. *Pets are not permitted. 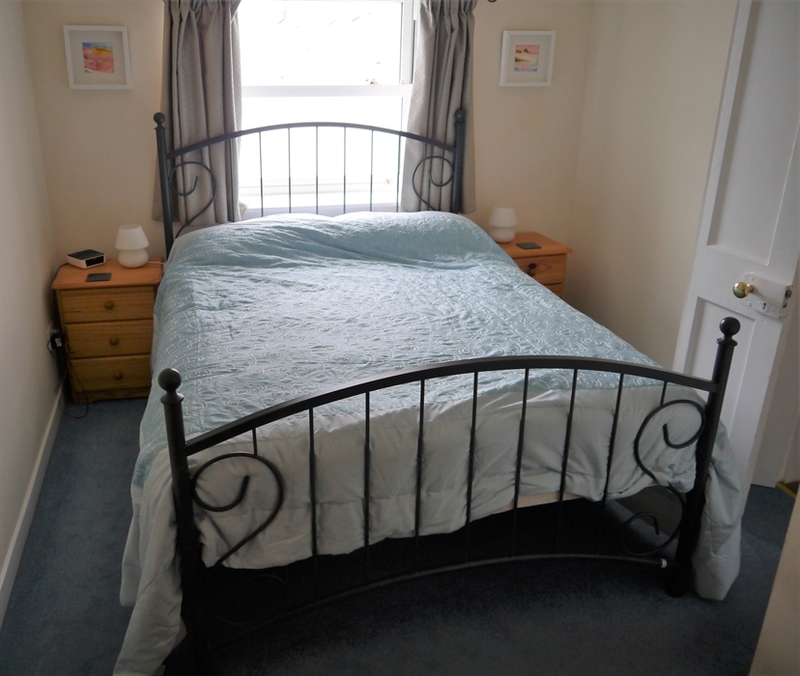 W/c 4th May now reduced by £77, down from £377 to just £300!